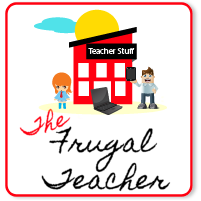 In addition to The Frugal Teacher, I also have a class blog: Mrs. Morgan's Superstars. I actually spend more time on our class blog during the school year because I like to share what our class is doing and it is a "hub" for my students and their parents. They can access many sites and other information both at school and at home. 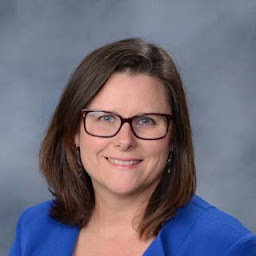 I use Edublogs as the platform for this blog. Edublogs uses a Wordpress format and it is designed specifically for teachers. 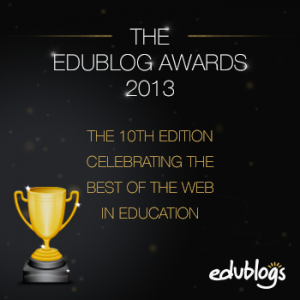 Every year, Edublogs presents awards to educators and students in many different categories. The purpose of the Edublog awards is to promote and demonstrate the educational values of social media. 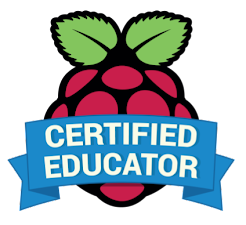 In addition, the award process gives us the opportunity to find new educator resources that we may not have otherwise found. 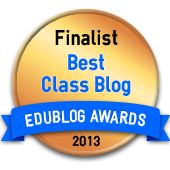 Mrs. Morgan's Superstars has been nominated for an Edublog Award! 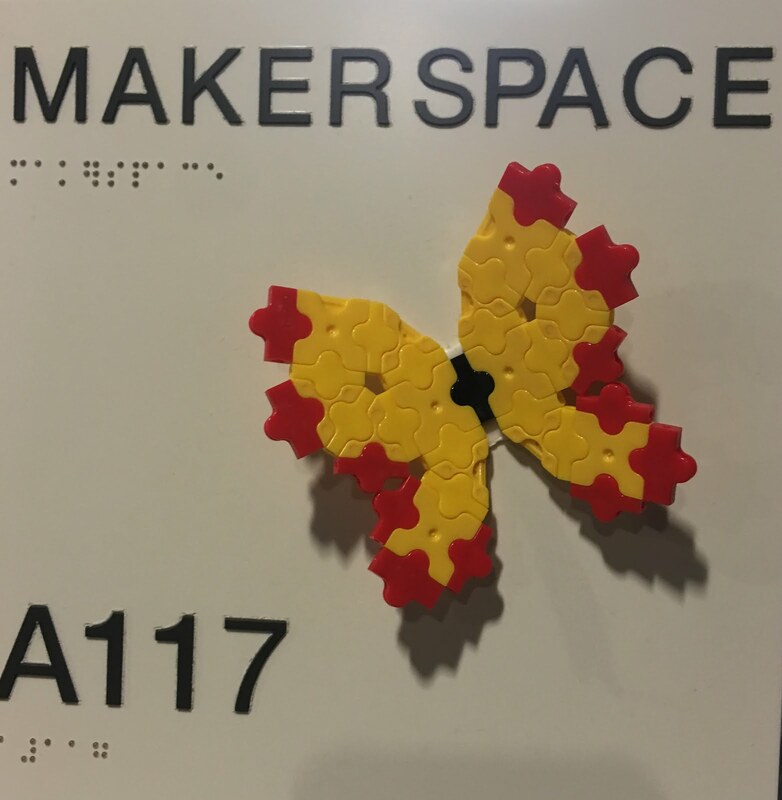 We were nominated for The Best Class Blog by Nancy Jo Lambert, a librarian in Frisco, TX. 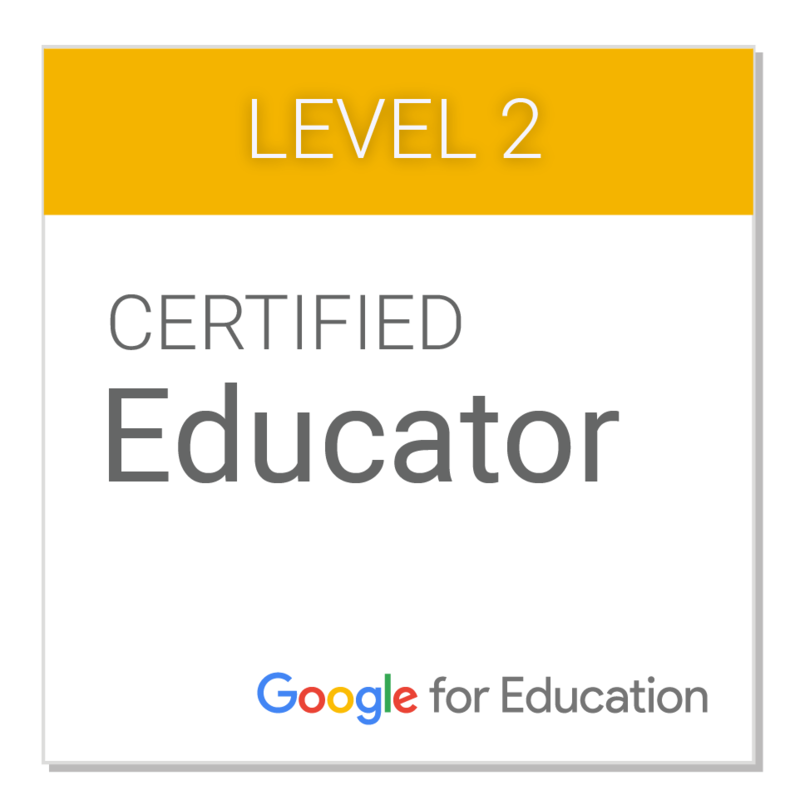 I feel very honored to be nominated by one of fellow educators. To vote for our class blog, please go HERE. I would also like to recommend some other nominations. I have been very involved with The Global Classroom Project for over 3 years and several of our members and affiliates have been nominated for awards in other categories. I also have an amazing PLN on Twitter and have included some of them as well. It is very hard to choose just one per category, so I have included two or three along with links to their sites.In most cases, I have had personal contact with all of these nominees. My opinion is based on my knowledge of their work and contribution to education. Please take time to visit the sites so that your decision is based on your own evaluation, not mine.